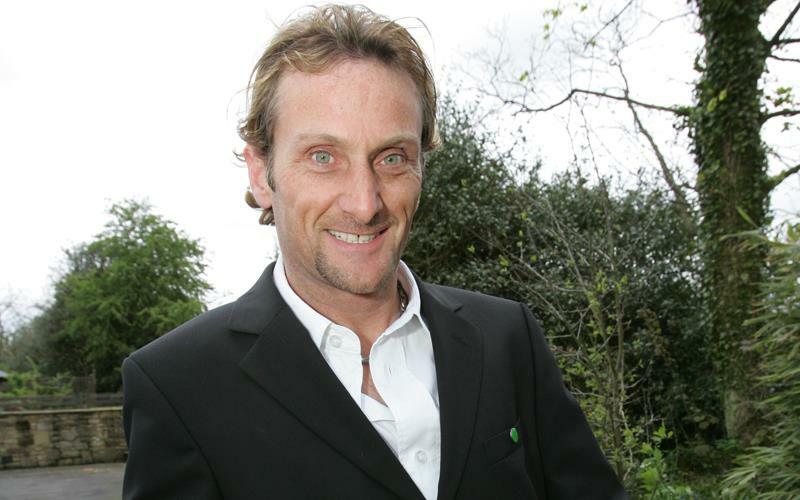 ﻿ Got a question for Carl Fogarty? Got a question for Carl Fogarty? MCN is catching up with Carl Fogarty this week as we prepare to celebrate ten years passing since he was forced to retire and we want to ask him your questions. Foggy was injured at the start of the 2000 World Superbike season. Six months later he was forced to accept the damage to his rotator cuff was too bad for a return to racing and he announced his retirement. Incredibly that will be ten years ago in September. We’ve got a full day with Carl booked for this week and along with all of the things we are going to ask him about the past decade, MCN readers can ask what they want too. They don’t have to be serious, they don’t have to be about racing, they can be as cheeky as you like – as long as they aren’t offensive we will ask away. Just make them interesting and we can pick out the best and take them up and put them to the four-times world champion and see what he says.